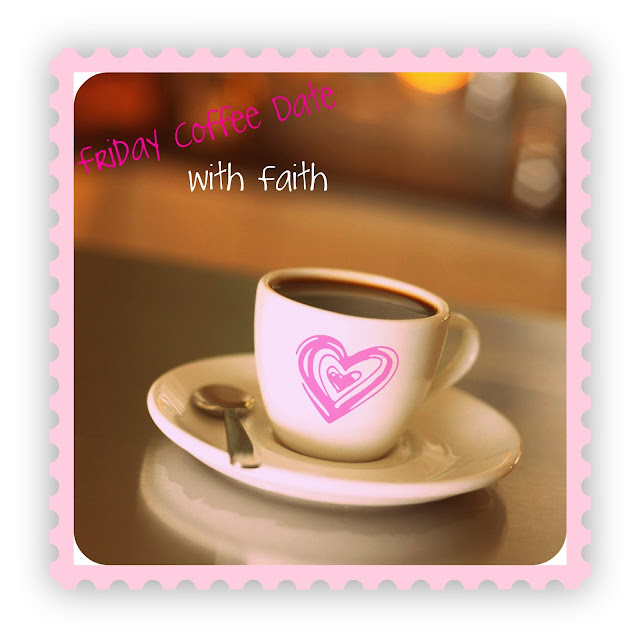 The Life Of Faith: It's Friday coffee time again! Welcome back to another Friday cup of coffee! I love these get together's with you. Most of all, I love the opportunity to share my heart with you and what God is doing in my life. Today being Good Friday, I want to take a moment to remember the sacrifice that Jesus made in His death on the cross. Thank you Jesus for the sacrifice that you made on that cross, giving your life up so we could be free from the oppression of sin and death. It is sad to see the meaning of Easter be lost in the frivolousness of bunnies, eggs, and Easter baskets. 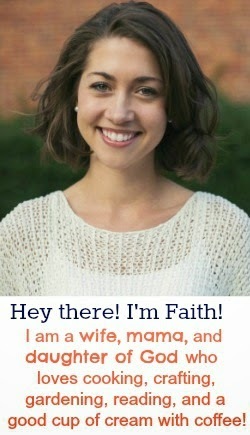 Don't get me wrong, I love all of that, so long as it doesn't take the place of the truth of the gospel. Although Easter Sunday is not the actual anniversary of Jesus' death, it is still a celebration of the events that changed our world forever. Jesus is the only person to conquer death and beat Satan. Because of his death and Resurrection, we have hope! I pray that you experience this hope in Christ. This week, the hubby and I decided to try playing tennis again. No lie, if someone video taped us, it may make it to America's Funniest Home Videos...at least the shots of me would. I do not have very good coordination with a tennis racket! Instead of playing against each other, we worked together to see how many times we could hit it back and forth. 29 was the magic number! This week we have also been busy planning our summer vacation! We are going on a cruise to the Bahamas!!! Other then that, there's not much else going on! Just 3 and a half more weeks and I will be done with my student teaching, and ready for the summer to begin. I am really seeking God's will for my life this summer, and even into the fall. I am hoping to focus on my writing, blogging, and the various ministries that God has called me to. Pray for God's direction in mine and Jimmy's life! How can I encourage you or pray for you? Leave me a comment, or send me a private e-mail. I would love to talk.